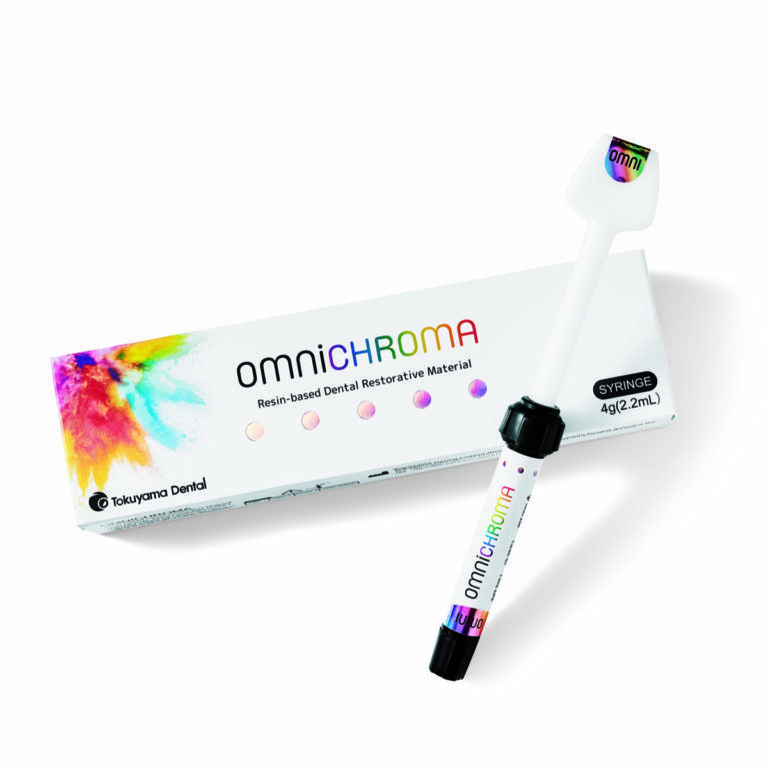 Through the utilization of Tokuyama’s spherical fillers and Smart Chromatic Technology, OMNICHROMA is the first use of structural color in composite dentistry. OMNICHROMA’s structural color mechanism is made possible by the precise shape and size of the filler within the composite. The 260nm identical spherical fillers of OMNICHROMA are the perfect size and shape to produce the effects of structural color to match the surrounding tooth color. Estelite Sigma Quick is a universal, supra-nano filled dental composite that utilizes 100% spherical fillers (82% by weight/ 71% by volume). This unique world-class technology delivers a flexible shade matching process, exceptional esthetics and long-term wear resistance. 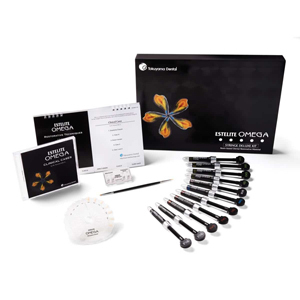 Estelite Omega is a premium polychromatic universal compositesystem conceptualized and crafted to simplify high esthetic restorations. 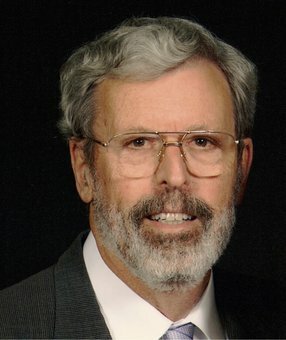 Using only 11 composite shades and 13 tints, dentists can accurately recreate the look and feel of every unique smile down to the smallest fissures and mamelons. 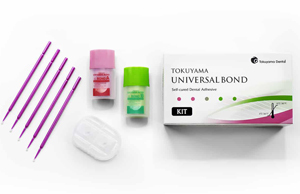 Tokuyama Universal Bond, a two-component universal adhesive that does not require surface agitation, light-curing, or wait time after placement. A quick and easy application cuts chair time especially in multi-tooth preparations. 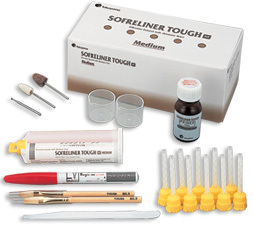 SOFRELINER TOUGH® is an addition-cured silicone chairside soft lining material for dentures. Sofreliner Tough® has no odor, taste or chemical irritations. 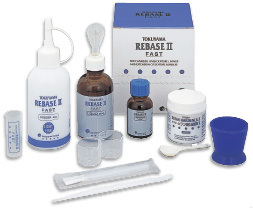 It offers a high tear resistance, high stain resistance and outstanding adhesion to the denture base. Sofreliner Tough® is designed to be used when durability is the primary concern. The paste cures in 5 minutes intraorally, and the kit comes with 2 different finishing points (Shape adjusting point & Finishing point).